The special counsel Robert Mueller is a demanding boss, according to a profile from The New York Times published on Saturday. 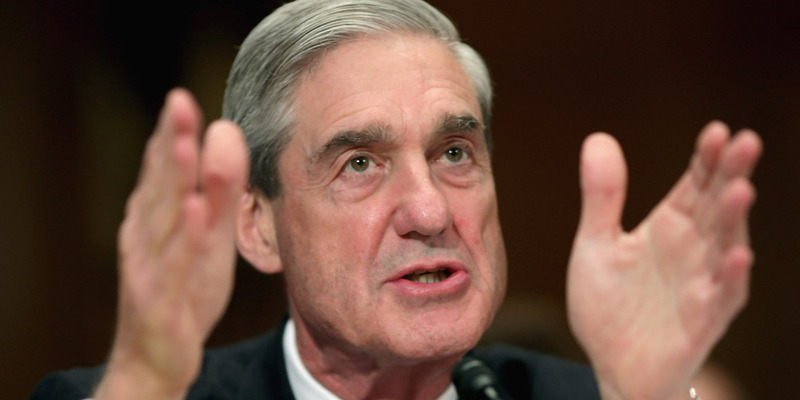 Mueller reportedly expects his employees to work late nights and weekends. He also reportedly has little patience for those who aren’t prepared for meetings. The special counsel Robert Mueller is a demanding boss who requires his employees be fully prepared for meetings and work long hours, according to a profile from The New York Times published on Saturday. The Times reports that the prosecutors working under Mueller on the investigation into Russian interference in the 2016 US presidential election work late nights and weekends. According to the publication, Mueller’s expectations aren’t new. As a US attorney, he would reportedly walk around the office early in the morning and during the evening to see who was working. And during his tenure as the director of the Federal Bureau of Investigation, he received two briefings each day, which made agents and analysts work gruelling and unconventional schedules, according to The Times. The Times also reports that Mueller has little patience for those who aren’t prepared for meetings. Efficiency is a priority for Mueller, who conducts short, 15-minute meetings with no small talk, and expects prosecutors to work quickly, according to The Times. So far, the investigation led by Mueller into election interference has resulted in charges against four Americans who were once associated with President Donald Trump’s campaign or administration, including Paul Manafort, Trump’s former campaign chairman, who was found guilty on eight federal counts of bank and tax fraud on Tuesday. Russian nationals, intelligence officers, and companies have also been indicted by Mueller’s team.